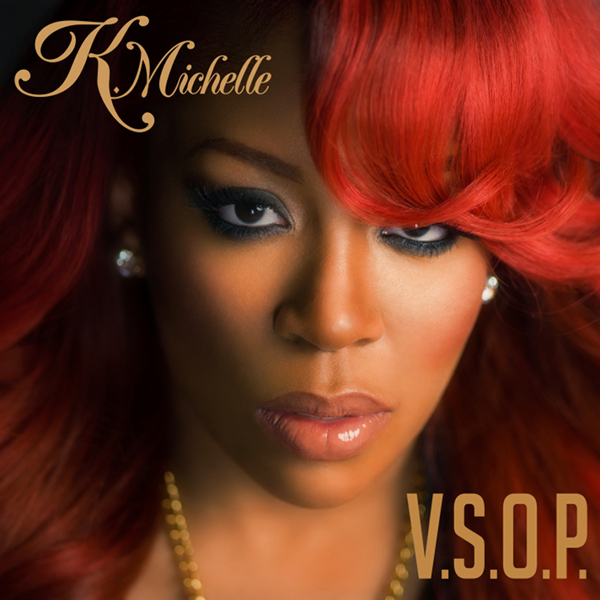 RANDOM ENTERTAINMENT: NEW MUSIC: @KMICHELLE-V.S.O.P. Love & Hip Hop Atlanta star, K. Michelle, has finally achieved what she was hoping to from going on the reality show. She has a brand new record deal, and finally her music career is getting the fair shake it deserves. The very outspoken, singer/songwriter, has the rnb world anticipating the release of her debut album: Rebellious Soul, slated for a 7/30 release. Check out the first official single: V.S.O.P. Check out the very outspoken songstress on Power105.1 with the Breakfast Club. Labels: 2013, breakfast club, download, k. michelle, love and hip hop atlanta, power 1051, rebellious soul, v.s.o.p.